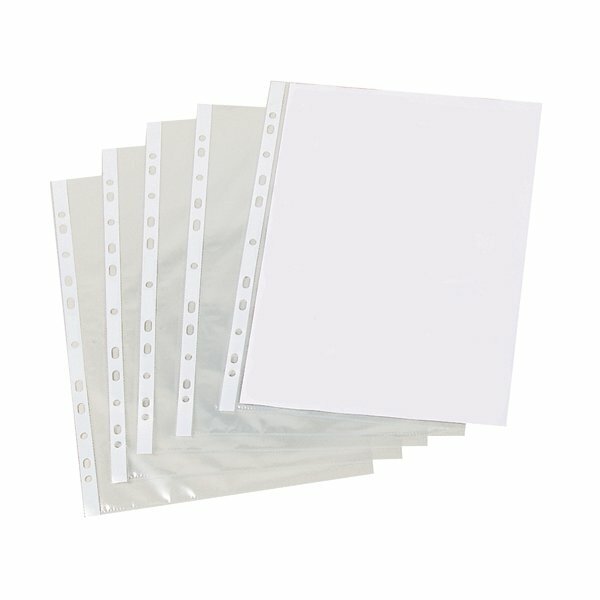 Suitable for light duty use, these 30 micron punched pockets are designed to protect your written and typed A4 documents. The top opening pockets are multi-punched for filing in ring binders and lever arch files. 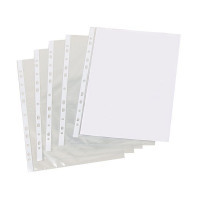 This bulk pack contains 500 A4 clear punched pockets.